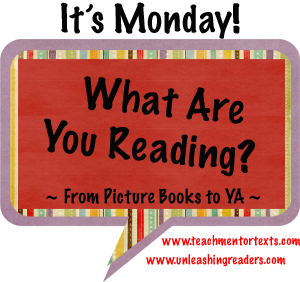 Michelle Hodkin | YA? Why Not? Why should December have all the fun with all the “Best of the Year” list? 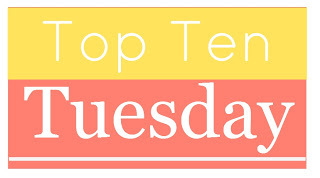 This week The Broke and the Bookish are talking about a mid-year Best of 2015 list! 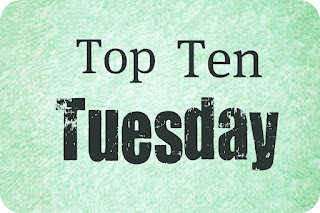 This week’s Top Ten Tuesday is all about our favorites so far. I did a quick review of my Goodreads lists and learned that I have read or listened to 120 books so far this year-34 YA, 27 Non-YA, 14 Nonfiction, and 45 Graphic Novels. I am surprised by all of this except the graphic novels number. 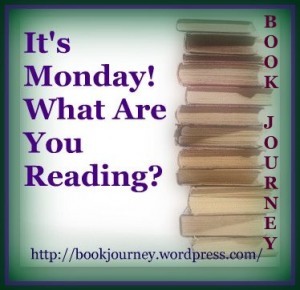 I love them and I tend to gravitate towards them when I find myself in a reading slump. Also, I now order for two collections, teen and adult, so I am trying to familiarize myself more with the adult collection. 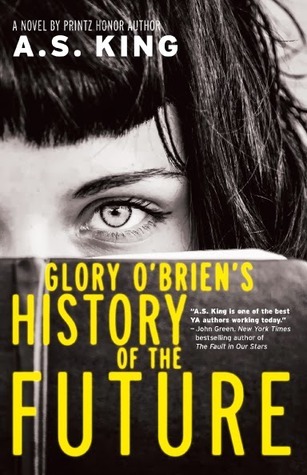 The real shocker was how I struggled to come up with 10 favorite YA books of the year. What’s that all about? What am I not reading that is awesome? I’ll be spending the evening looking at everyone’s lists for ideas. 1. The Wicked Will Rise by Danielle Paige. I really like this dark and gritty Oz reimagination. 2. 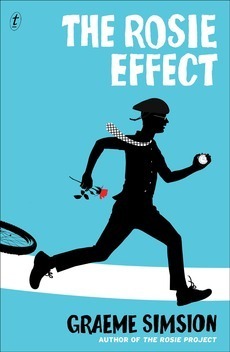 The Fixer by Jennifer Lynn Barnes. This one comes out July 7 and it is awesome! I loved the political intrigue and it is incredibly timely considering how much the Supreme Court has been in the news lately. 3. All the Rage by Courtney Summers. This one is tough to read, but so captivating. I couldn’t put it down. 4. Mortal Heart by Robin Lafevers. 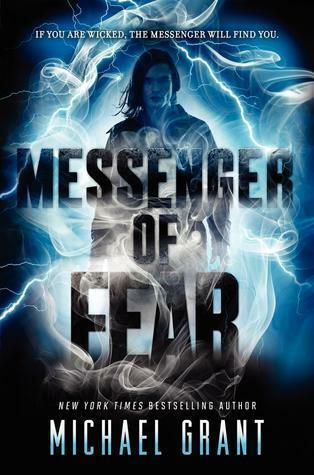 The last book in His Fair Assassin trilogy does not disappoint! 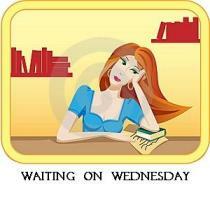 I wonder how long I will have to wait for another book from her? 5. 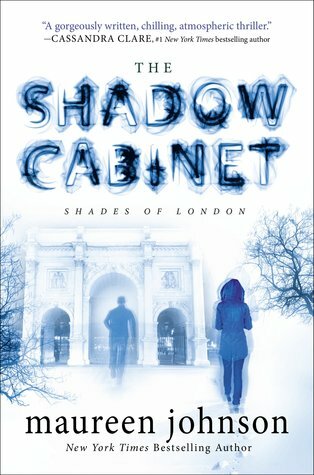 The Shadow Cabinet by Maureen Johnson. I love the Shades of London series and book two ending with a shock. Book three took the story in a fascinating direction. I can’t wait to see how it all ends. 6. 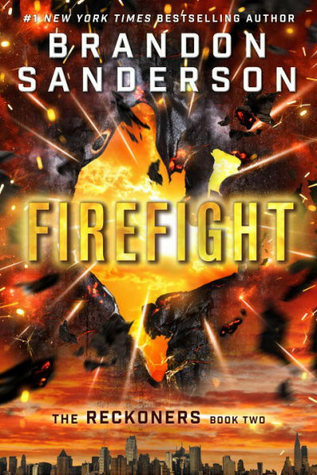 Firefight by Brandon Sanderson. I am obsessed. End of story. 7. Under a Painted Sky by Stacey Lee. I am a sucker for girls disguised as boys! 8. 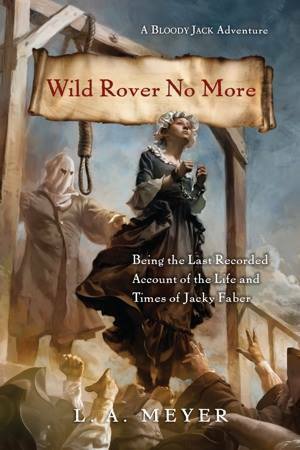 Wild Rover No More by L.A. Meyer. Such a bittersweet ending. 10. Retribution of Mara Dyer by Michelle Hodkin. Another exciting trilogy ender. The cliffhanger ending of book two was evil. 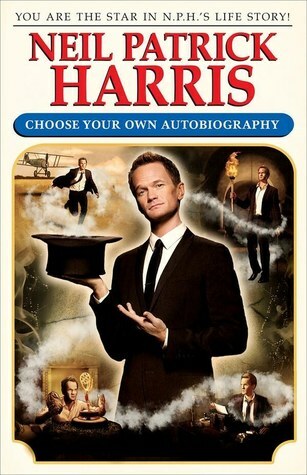 I need this final book now!